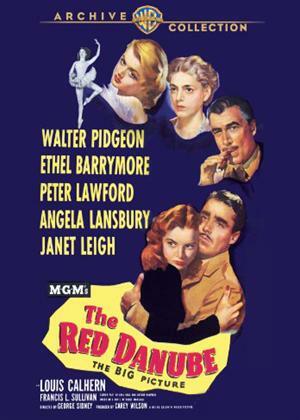 Walter Pidgeon, Ethel Barrymore, Peter Lawford et al. Assigned to repatriate Soviet nationals from Vienna after World War II, Col. Michael S. Nicobar and his aides, Maj. John McPhimister and Audrey Quail, relocate from Rome to carry out their mission. The three stay in a convent headed by a Mother Superior who happens to be protecting Maria Buhlen, a Soviet ballerina wanted by the authorities. Soon, Nicobar questions his duty when he and McPhimister fall for Buhlen.